A highly sustainable food waste disposal service. Start saving money and by reducing your environmental footprint! Finally a cost-effective and environmentally friendly solution to eliminate food waste in your business! Sustainable food waste management is an ongoing issue throughout the world. In many cases, food waste is sent straight to landfill where it decomposes and creates harmful greenhouse gases. The practice of disposing of organic waste to landfill also robs our soil of an opportunity to be enriched by the nutrients contained in organic waste. The innovative Pulpmaster system effortlessly transforms food waste into recyclable pulp that is then used to produce organic fertiliser. The Pulpmaster offers a simple, cost effective way to save money and reduce your environmental footprint. 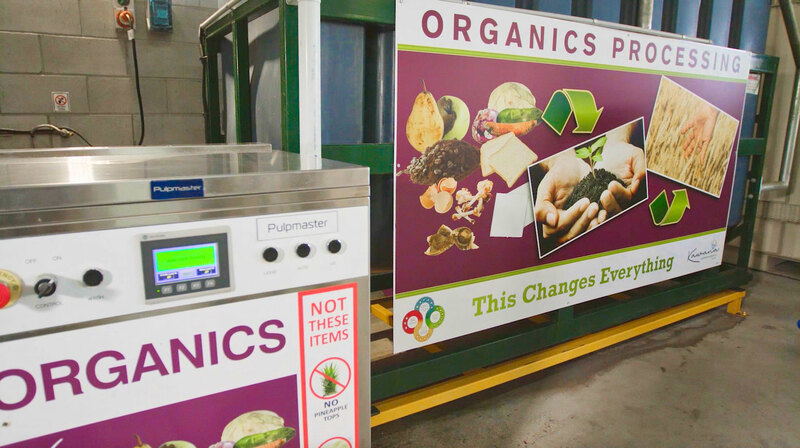 The Pulpmaster is head and shoulders above other organic waste disposal systems that are often slow, use large amounts of energy and don’t reprocess the organic waste into a usable product. 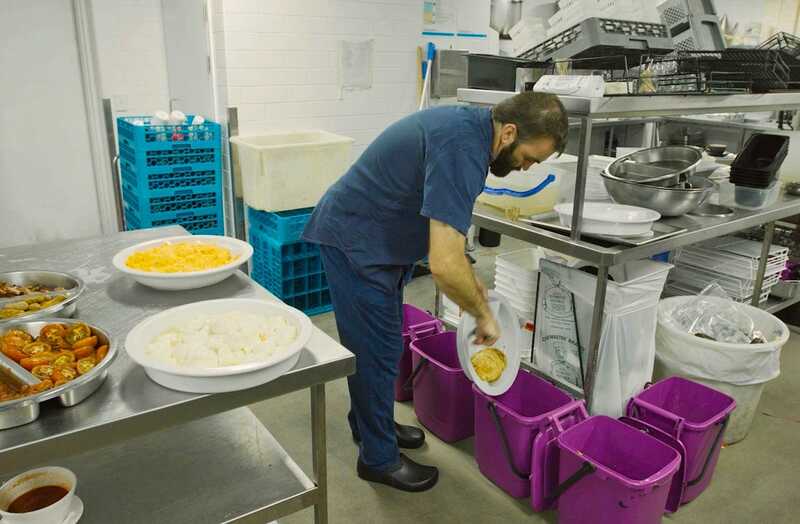 The Pulpmaster is compact and manufactured in stainless steel making it easy to integrate into commercial kitchens of any kind, to make food waste disposal safe, quick and easy. This rapid, simple to implement food disposal system is available for both sides of the putrescible waste spectrum. 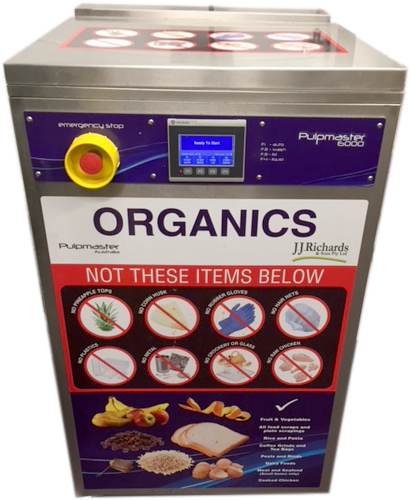 For large enterprises dealing with significant levels of organic and kitchen waste, we offer the Pulpmaster 6000 unit, an enviro-smart waste management system which fits into any kitchen layout. For multiple outlets, such as large shopping centres with various catering establishments, Pulpmaster offers the Hercules, a mobile garbage bin solution for shared use. Contact us today to get started or talk to one of our team members.